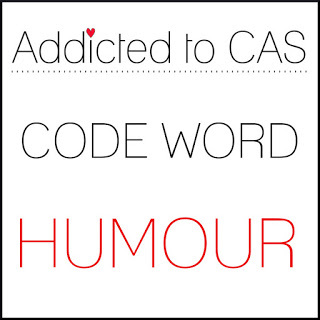 Time for a new challenge at Addicted To CAS: ATCAS #157: Code Word HUMOUR. Our Hostess with the mostest is Susan. Our Guest Designer Ma-Mi, is the winner of challenge #155. 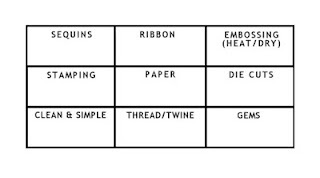 Ma-Mi's designs are wonderful. Do treat yourself to a stroll through her blog. You will be so glad you did. 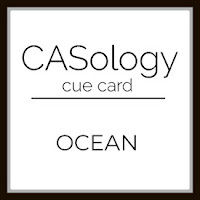 To create my card, I started with a Ninah Solar White 110# card base. I die cut the top panel with a Lawn Fawn Scalloped Rectangle Die. I finally dug out Honey Bee's Blah Bunny who has been hibernating deep in my stash since I purchased him longer ago that I'd like to admit. I colored Bun with Copics, popped him up on a nice gingham blanket, added the sentiment from Honey Bee's Blah Blah Blah, and that was it. 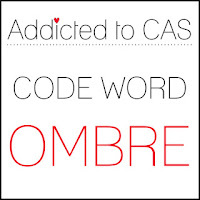 Blah Bunny really, really cracks me up, so I thought he was perfect for the code word! 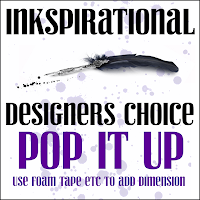 Please head on over to the ATCAS Challenge Blog, take a look at the wonderful inspiration pieces Ma-Mi and the Design Team have created for your inspiration, and make something to share in the gallery. Challenge winner will be offered a Guest Designer spot for a future challenge. Happy crafting! It's time for a new challenge at Less Is More. 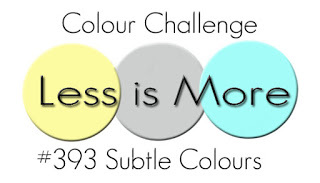 We are challenged to use subtle colors. Our sponsor is Sevin Hills Crafts. I needed a sympathy card this week, so I decided to create my challenge card with butterflies using Paper Smooches Graceful Beauties. I just used three different butterfly images in soft shades on the left side of the card, and added the sentiment. 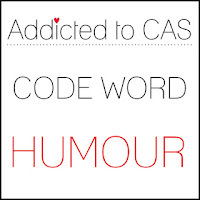 Very simple, but it seemed very fitting for the person it is going to. 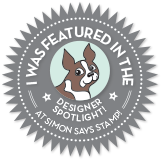 Please had on over to the Less Is More Blog, see what Milla and the Design Team have created for your inspiration, and play with us! I can't wait to see what you create! 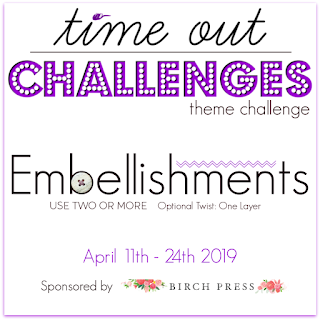 Time Out Challenge #133 is up and running. 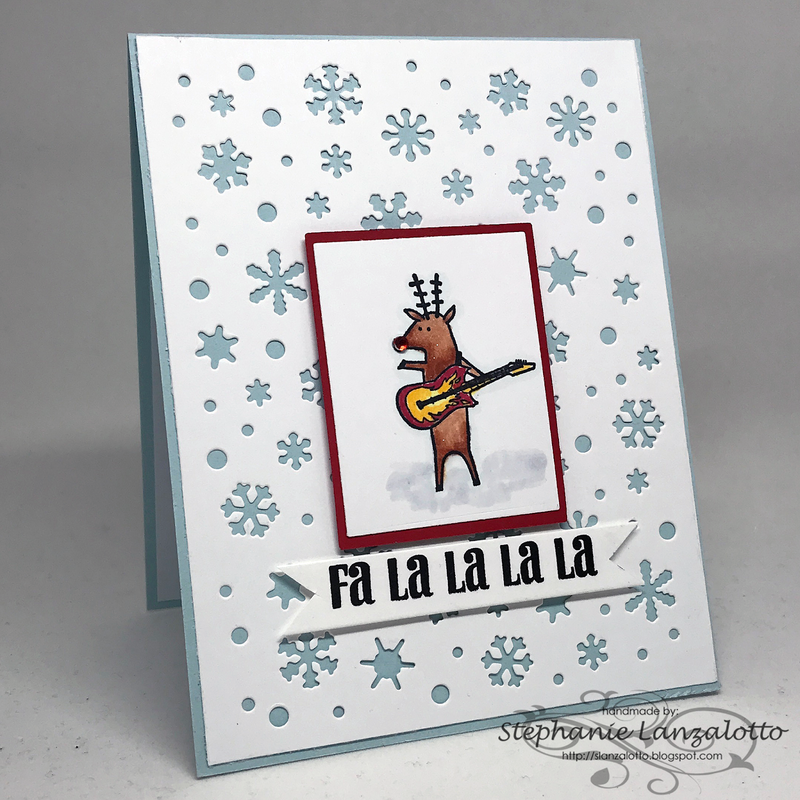 This time it's a Theme challenge with a twist: use at least 2 EMBELLISHMENTS, with a twist of one layer. Our challenge is sponsored by Birch PressDesign. A winner will be selected from those entries that include the one layer twist. 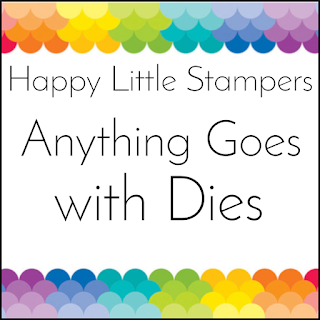 The prize is a $20.00 gift voucher to the Birch Press Design store. Awesome! 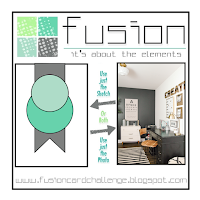 Our Guest Designer for this challenge is Andrea. Andrea plays with us often at Time Out, and we are thrilled to have her as Guest Designer for this challenge. 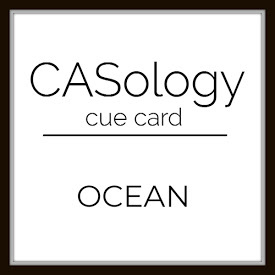 For my card, I started with a Kraft card base. I used Sponsor Die Stitched Maple Circle Frame to cut the circle/leaf from a panel water colored with Distress Oxide Inks. I cut the leaf from Old Olive cardstock and inlaid it in the negative cut of the circle. I found this gorgeous piece of lace in my ribbon stash, and wrapped it around another piece of Kraft. I popped up the leaf/circle with foam tape on top of the lace, added some sequins and pearls, and heat embossed the sentiment in gold. 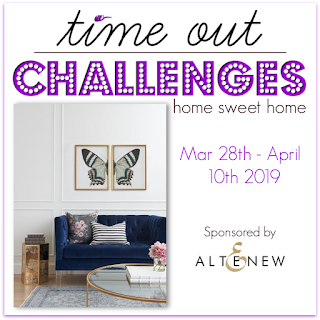 Please head over to the Time Out Challenges Blog to see what Jeanne, Andrea and the Design Team have created for your inspiration. 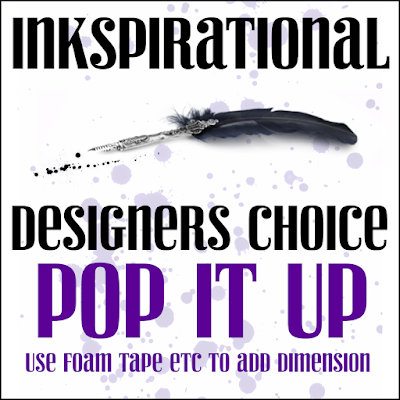 Play with us to share your creation, and to have a chance to win a prize from Birch Press Design. I can't wait to see what you come up with! 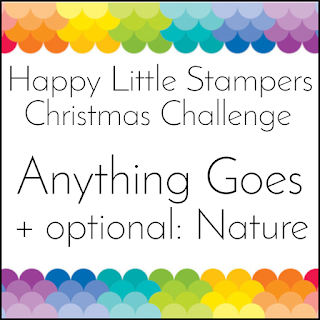 The April Christmas challenge is up and running at Happy Little Stampers. 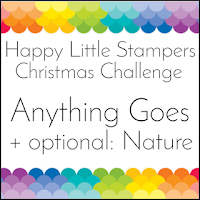 The theme is Anything Goes Christmas with an optional twist of NATURE. For my card, I always do the twist, but this time I may have stretched it a bit! My cute little deer is a creature of nature, and he is out in the snow. I'm not so sure how natural it is for cute little deer to stand on hind legs playing electric guitar, but hey! Why not? LOL! 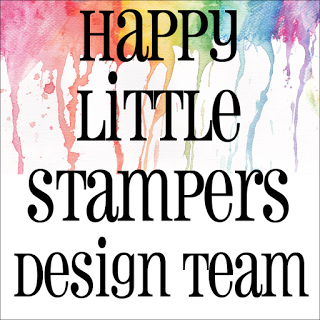 Please head over to Happy Little Stampers APRIL Christmas Challenge and see what the Design Team has created to inspire you. Christmas cards made throughout the year = less stress when Christmas rolls around in December. Be good to yourself and play with us! 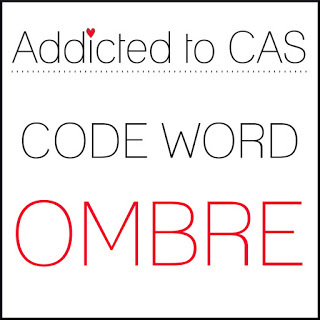 Time for a new challenge at Addicted To CAS: ATCAS #156: Code Word OMBRE. Our Hostess with the Mostest is Barb. To create my card, I blended three DO inks. I die cut a piece of 80# Ninah Solar White with Ocean Swell from Memory Box and placed it on top of the inked panel. 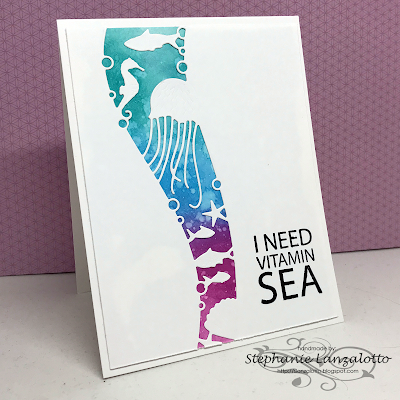 I stamped the sentiment from a SSS set. That's it! 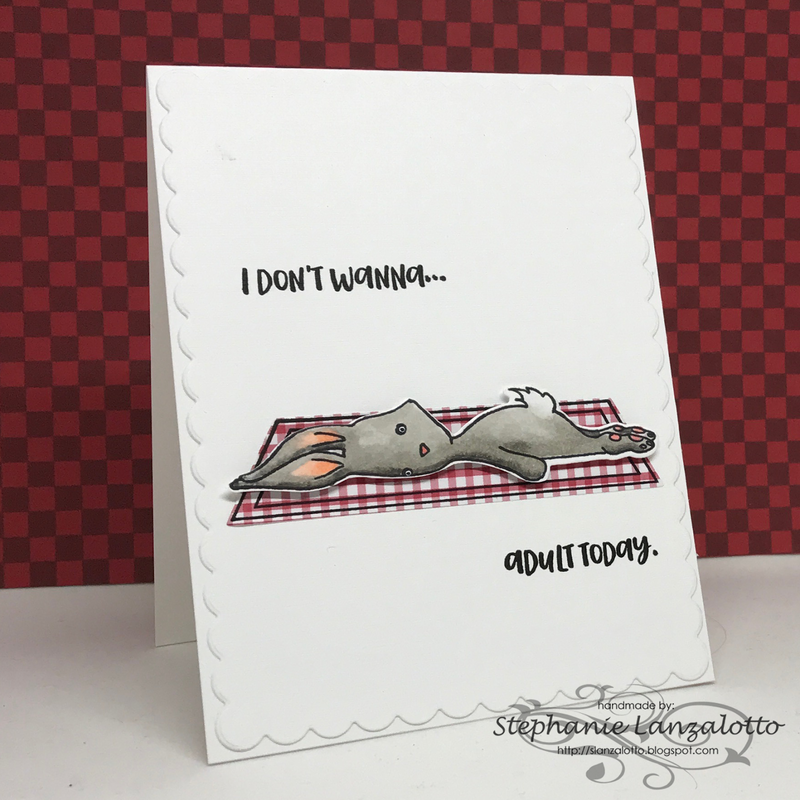 Please head on over to the ATCAS Challenge Blog, take a look at the wonderful inspiration pieces Hannelie and the Design Team have created for your inspiration, and make something to share in the gallery. Happy crafting! It's time for a new challenge at Less Is More. Veerle Morels from A Colored Mind. 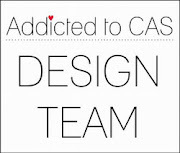 For my card, I used Paper Smooches We Totally Click lamp image and sentiment along with Altenew's Warp Speed Stencil. 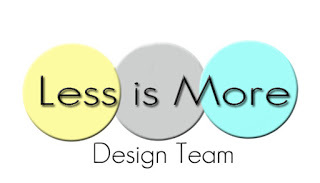 Please head on over to the Less Is More Challenge Blog and see what the Design Team and our wonderful Guest Designer has created. We hope you'll feel inspired to play along with us to share your creations and a chance to win. 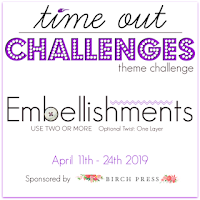 Time Out Challenge #132 is up and running. This time it's a Home Sweet Home Challenge with the picture on the badge above as the inspiration. Our challenge is sponsored by Altenew. A random winner will be chosen to receive a $20.00 gift voucher to the Altenew Store. Awesome! Our wonderful Guest Designer is Bobby of Bits and Pieces Designs. Bobby's work is absolutely wonderful. Please treat yourself to a stroll through her blog. You will surely be delighted! 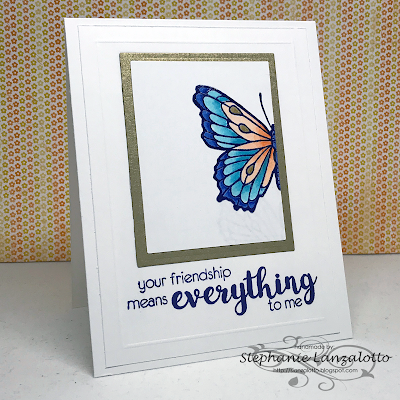 When I looked at the photo, I zeroed in on the two butterfly prints and decided to mimic one of them using Pen Pattern Butterflies Cling Stamp Set by Stampendous. I chose a sentiment with a friendship theme (Altenew Best Buds set), and I began to think about this butterfly symbolizing me, and the missing one symbolizing the recipient of this card. That is a little out there, but it is what I was thinking. Then I thought that maybe it just looks like a butterfly gone wrong, but I did put a lot of thought into the significance of this creation. LOL. 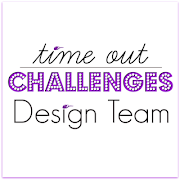 Please head over to the Time Out Challenges Blog to see what Bobby and the Design Team have created for your inspiration. Play with us to share your creation, and to have a chance to win a prize from Altenew. I can't wait to see what you come up with!